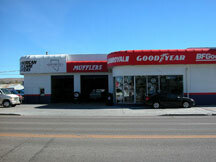 This IS the place to get work done on your car or rig in Elko -- D & D Tire, run by Steve Thompson and crew. 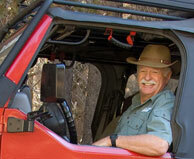 Steve is president of the Bangin' Bones 4WD Club and he takes care of you. 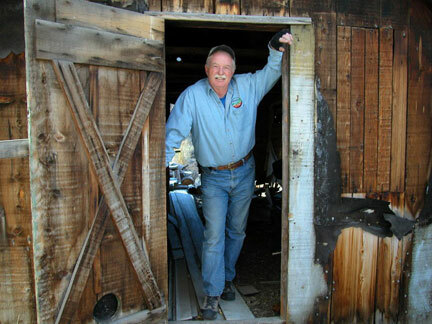 This crusty old miner was found in his cabin, near Midas, NV. When asked if had the Midas Touch, he merely snarled at us and said, "If I had it, you think I'd be living in this dump?" 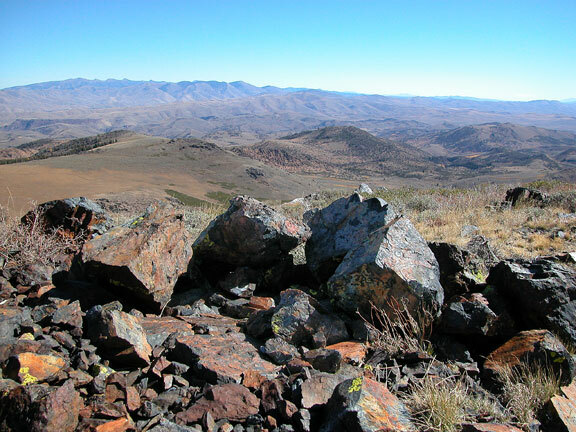 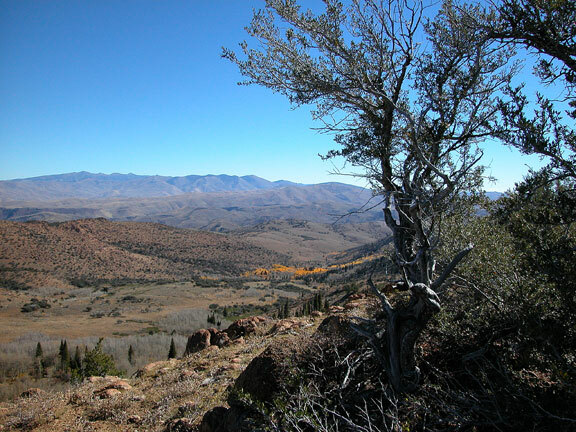 Merritt Mountain is about 100 miles north of Elko. 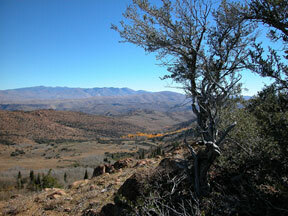 Here's a view nearly to the top. On top of Merritt Mountain.....we could see OR, ID and NV from this peak. 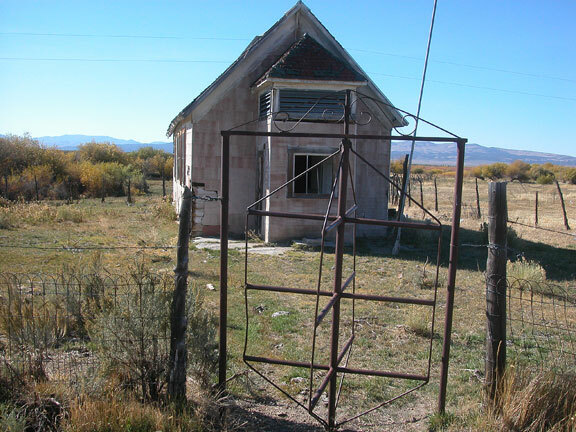 A turn-style gate was used at the Jiggs School to keep the cows out of the classroom. 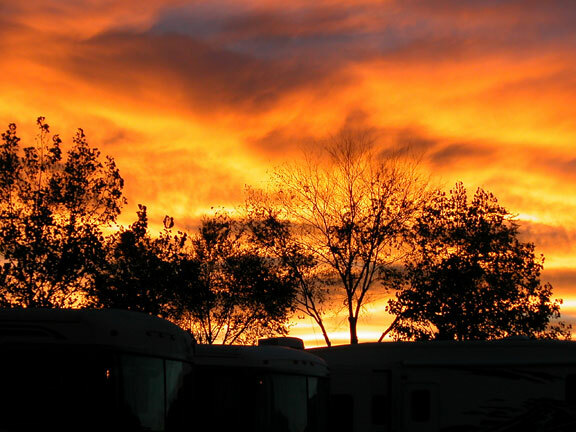 This sunset was our last night in town; and this is taken from the Double Dice RV Park where we spent our two weeks.